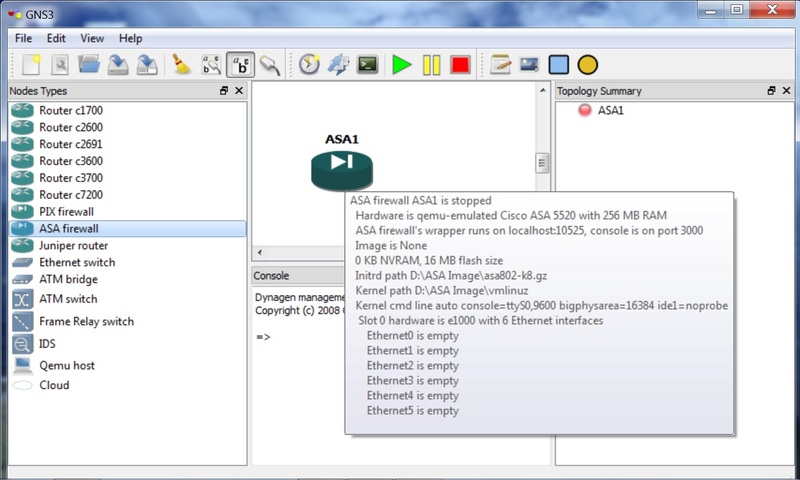 In a previous tutorial, i had shown ASA emulation in Ubuntu 9.10 (Linux) . 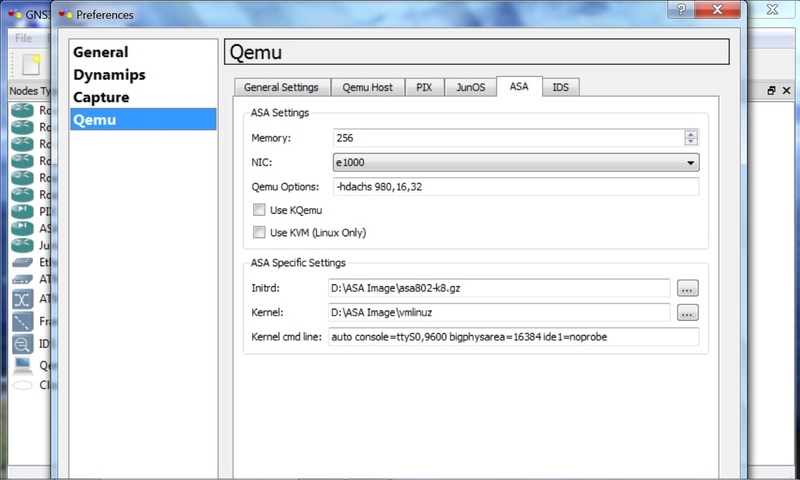 Good news is you no longer need to compile and patch Qemu (its already done for you). 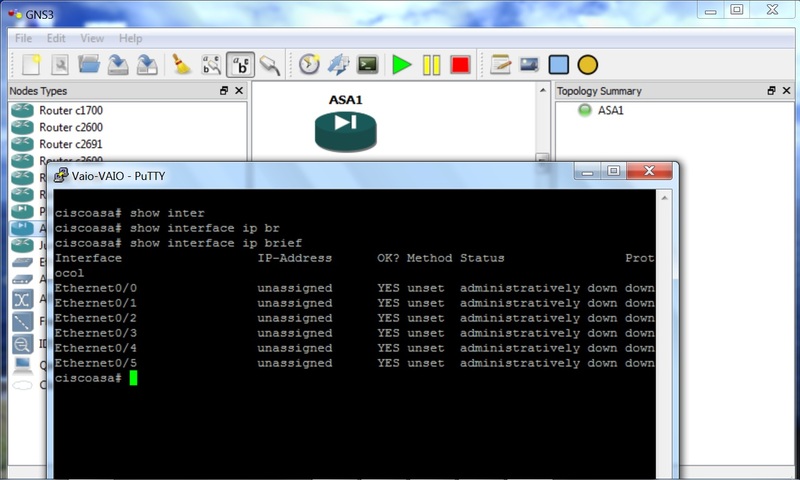 You just need to build initrd and linux kernel from ASA binary, set path to them in GNS3 preferences and you are all set. If you are installing in Ubuntu, follow the previous tutorial (just skip the compilation and patching section). 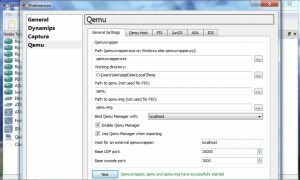 If you are installing GNS3 in any of Windows flavour e.g Windows XP , Windows Vista or Windows 7 , its super super easy. So, i decided not to create any video tutorials and rather just show you the screenshots so that you can set it up in less than a minute provided you have already built necessary files (initrd and linux kernel ). If you haven’t built them yet, see previous tutorial. 4. Drag and Drop ASA into workspace. 5. Start ASA and console into it . Thats all ! Enjoy !